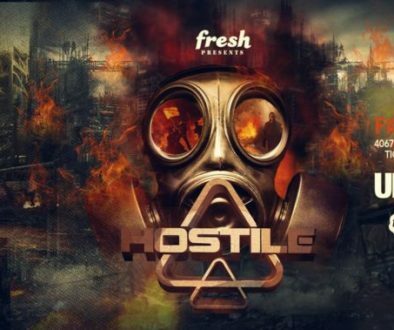 We’re excited to announce our new brand, Hostile!!! 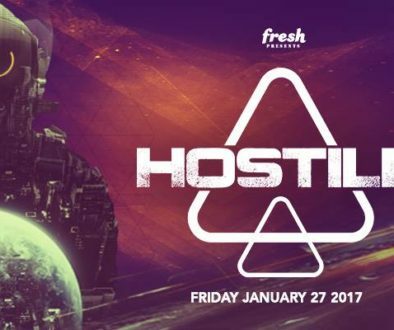 We’re excited to announce our new brand, Hostile Events! This new outlet will cater to all you bass music fans from all angles. We are proud to present the next installment of HSA. HSA: Raw and Disorder Timeslots for Tonight!